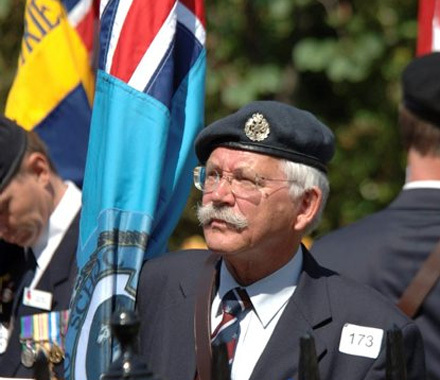 The Armed Forces community comprises current serving personnel, their families, and military veterans and their families; Reservists are considered serving personnel when mobilised or training, and veterans when not carrying out military duties. Whilst many aspects of health need are the same as other members of society, there are sometimes significant differences from other patients and particularly conditions attributable to life in the services and the overall impact of military life upon the family. These differences are sometimes reflected in the way in which healthcare is delivered, the range and types of services and the long-term impact upon the patient and their family. 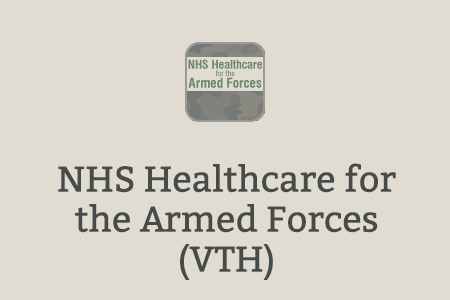 This e-learning programme is designed to highlight both the similarities and the differences to allow healthcare personnel to understand both the context of military life and also how to appropriately respond to patient need. 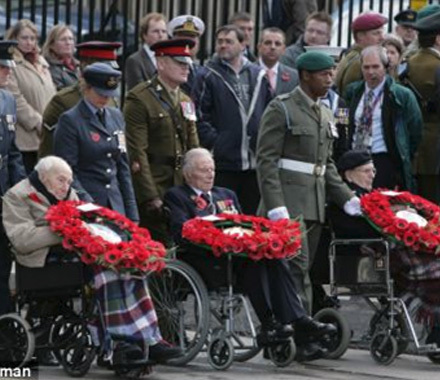 The programme is broken into three broad areas – the NHS care of current serving personnel, the NHS care of the families of military personnel and veterans, and finally veterans themselves. Who is the armed forces e-learning programme for? 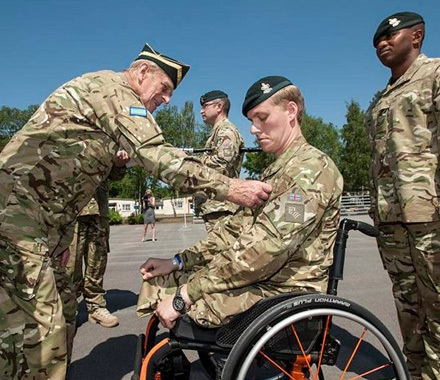 The armed forces e-learning programme is for all health and social care professionals who may come in contact with serving personnel, veterans and / or their families, to help enable them to provide the best possible care. Why should I complete the programme? 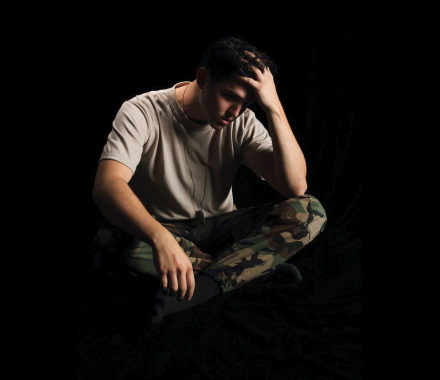 Whilst many aspects of health need for the armed forces community are the same as other members of society, there are sometimes significant differences from other patients, particularly in relation to conditions attributable to life in the services and the overall impact of military life upon the family. These differences can be reflected in the way in which healthcare is delivered, the range and types of services provided and the long-term impact upon the patient and their family. 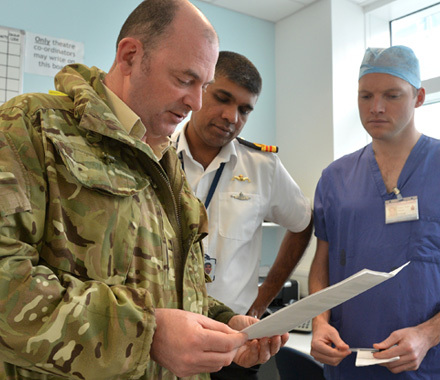 The e-learning programme is designed to highlight both the similarities and differences to help healthcare personnel to understand the context of military life and how to appropriately respond to patient need. It consists of six sessions looking at care for current serving personnel, the families of serving personnel and veterans, and for veterans. The programme is also a useful tool in helping to ensure the NHS is meeting the health commitments of the Armed Forces Covenant and providing the best possible care to serving personnel, veterans and their families. Who has been involved in developing the programme? Built on sessions that were originally developed by the Royal College of General Practitioners, the programme has been further developed and tested with a range of patient representatives from the armed forces community and service charities, including input and support from NHS England. Representatives from the Naval, Army and Royal Air Force Families Federations were involved in producing the sessions on Families, and members of the Army Medical Corps were involved in writing and reviewing the session on Serving Personnel. Can people outside of the NHS use it? Access is not restricted to NHS staff; various professional groups, including students as well as staff working in social care in England, can register to access the content. Further details are available at http://support.e-lfh.org.uk/get-started/registration/. Do I have to be registered on the e-Learning for Healthcare website to use it? Each e-learning session takes around twenty minutes to complete; the whole programme will take around two hours to complete. It is possible to dip in and out of sessions and to access them in any order, and as frequently as is needed. Will I get CPD points for completing the programme? CPD points are not awarded for completing the sessions, however, those who have completed them can generate a report of their activity, including the number of hours spent on the e-learning. This can be submitted as evidence of learning to a CPD provider, who may then award CPD points. I need some technical support - who should I contact? Always contact your own IT Department first as there may be a local solution. The technical checkers available on each platform should tell you if you need more software installed to access the course and certificate. If your IT department is unable to solve the problem, it will depend on which learning platform you will be using, please complete this web form or email support@e-lfh.org.uk for e-LfH technical support. Please note that if you access the content below your progress and completion will not be recorded and you will not be able to generate a record of completion. If you are a health or social care professional and require evidence of learning, please register for access and then log in to access this programme on the e-LfH Hub. This session describes who veterans are and illustrates how veterans and their families may have health needs and help seeking behaviours that differ from other patients. This session covers the arrangements for the treatment of veterans with severe or multiple injuries, including their long term impacts on veterans and their families. This session will provide an understanding of the unique issues experienced by Service families arising from the Armed Forces lifestyle, their needs and the issues that impact on their access to health and social care provision. This session aims to provide an understanding of the issues that Service families may experience when transitioning back to civilian life. The session also aims to provide an overview of the configuration of a ‘veteran’s family’ and to provide an understanding of how their experiences within the Armed Forces and on leaving the Services may impact on their access to health and social care provision. This session will describe how healthcare is accessed by those employed in the Armed Services, the main healthcare issues and the considerations for NHS staff when treating Serving personnel and their families. 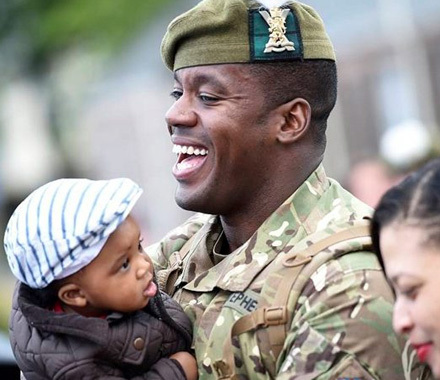 If you already have an account with e-LfH, then you can enrol on to the NHS Healthcare for the Armed Forces programme by logging in to the e-LfH Hub, selecting My Account > Enrolment and selecting the programme. You can then access the programme immediately in the My e-Learning section. The sessions are available to use from the Open access sessions section above. If you access the content using this link, you will not have to log in but your activity will not be tracked and you will not be able to generate a record of completion. The NHS Healthcare for the Armed Forces programme is also available to NHS healthcare staff via the Electronic Staff Record (ESR). Accessing this e-Learning via ESR means that your completions will transfer with you throughout your NHS career.